For the wake n bake legend, midnight toker, or the occasional smoker, these are the best buys that bud has to offer. Gift giving isn&apos;t just for the federal holidays, and celebrating 4/20 isn&apos;t just for the cannabis connoisseurs. 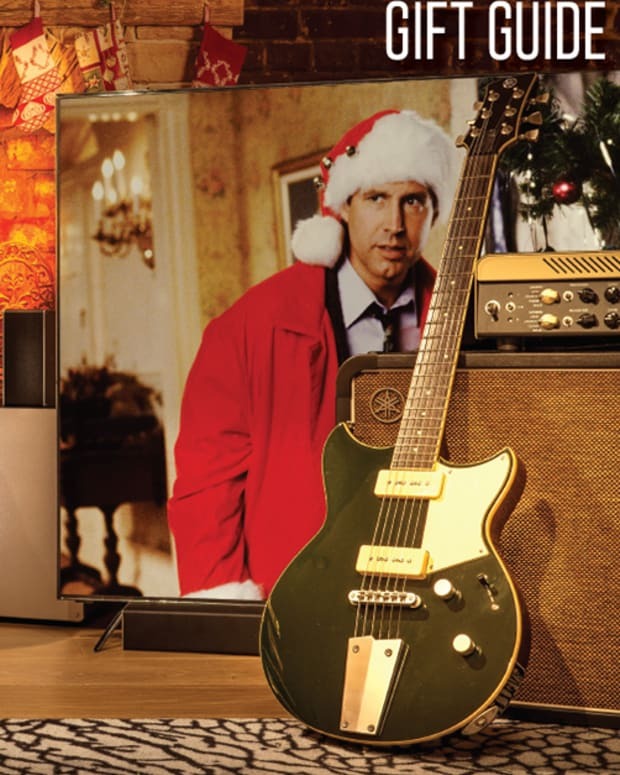 Whether you are shopping with a blunt in hand or winding down with a CBD tincture, INKED&apos;s 2019 4/20 Gift Guide has a bowlful for everyone. 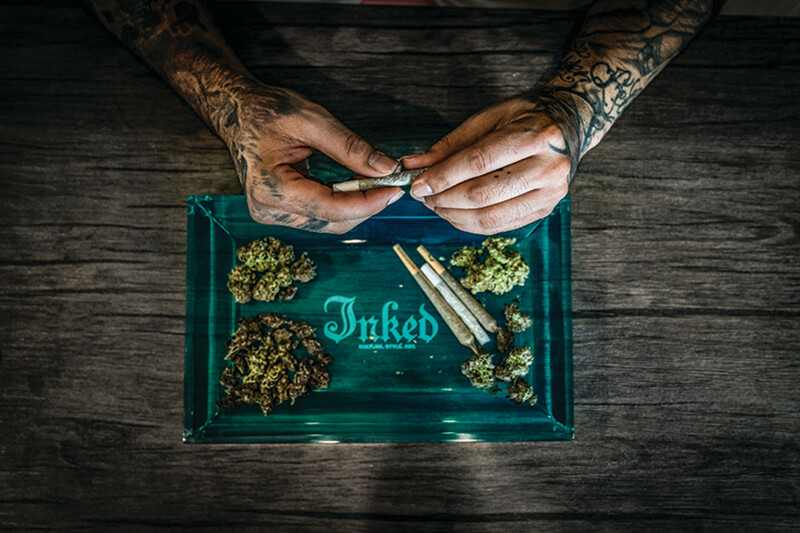 This solid lucite rolling tray from DetroitWick comes in diamond, rolex, flamingo, and smoke colors. Measuring at 12 L x 8 W x 2 H, this beautiful health and household product can hold all the weed you need it to, as well as serve as a piece for the coffee table. Custom engrave can be done upon request, but we encourage it. Once upon a time, there was an energetic knight named Morning Joe and a mysterious maiden named Mary Jane. Together, they created the sunrise sensation known as the wake and bake. 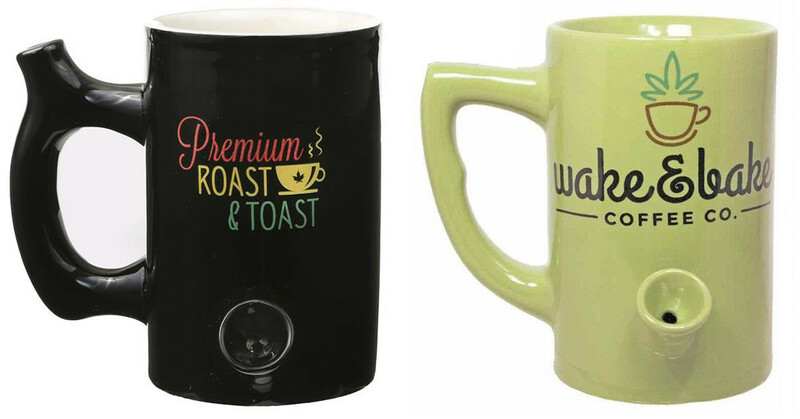 And with the mugs from the INKED Shop, you no longer need a separate vessel for your java and your bud. 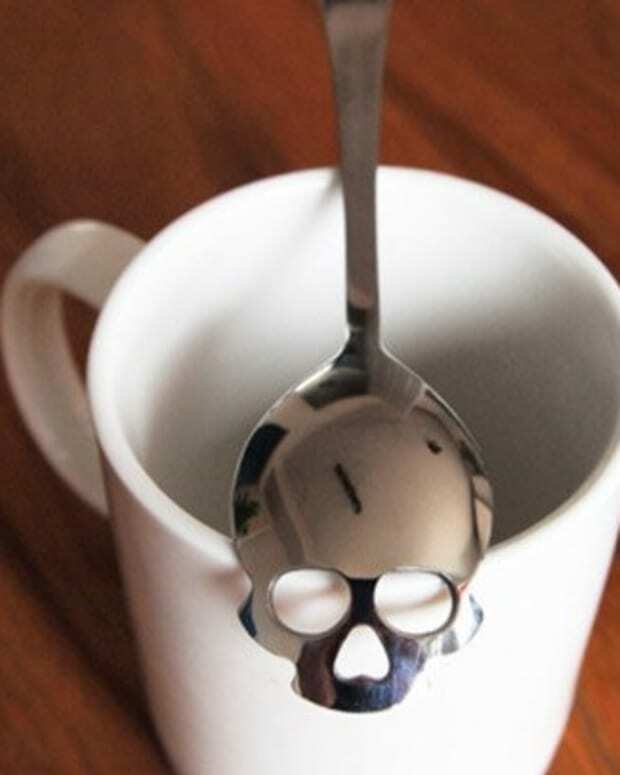 Folgers may think that they’re the best part about wakin’ up, but they’ve got nothing on us. 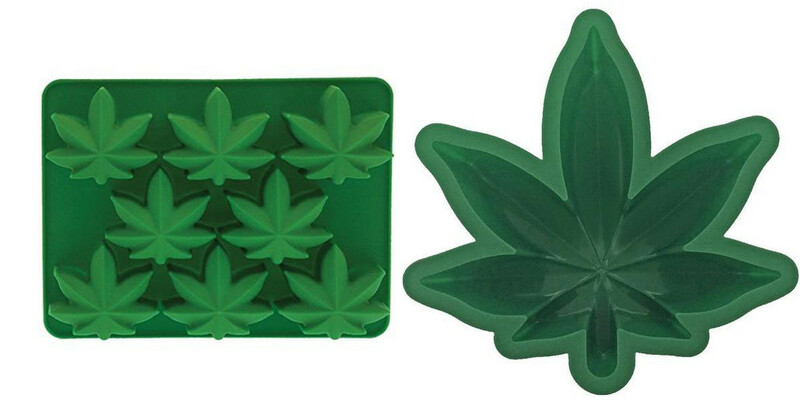 Or, to amp up the mystery, grab our 420 Mystery Box, which includes any or all the following: a pipe mug, marijuana ice mold, weed socks, grinders, stash & seals, and more! 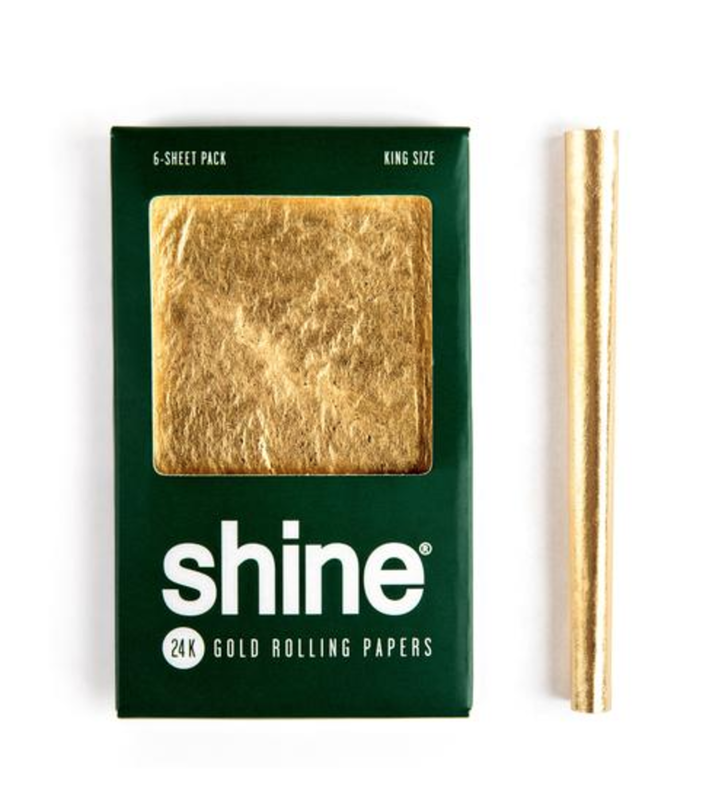 Take your day from the ordinary to the extraordinary with Shine 24K Gold Rolling Papers. Manufactured from a blend of hemp and edible gold, these papers flaunt a distinctive taste that is unique to Shine Papers. Each pack comes with two gold leaf papers and a certificate of authenticity, so you know it’s legit. Kick back and blaze it with the dankest pot in print. 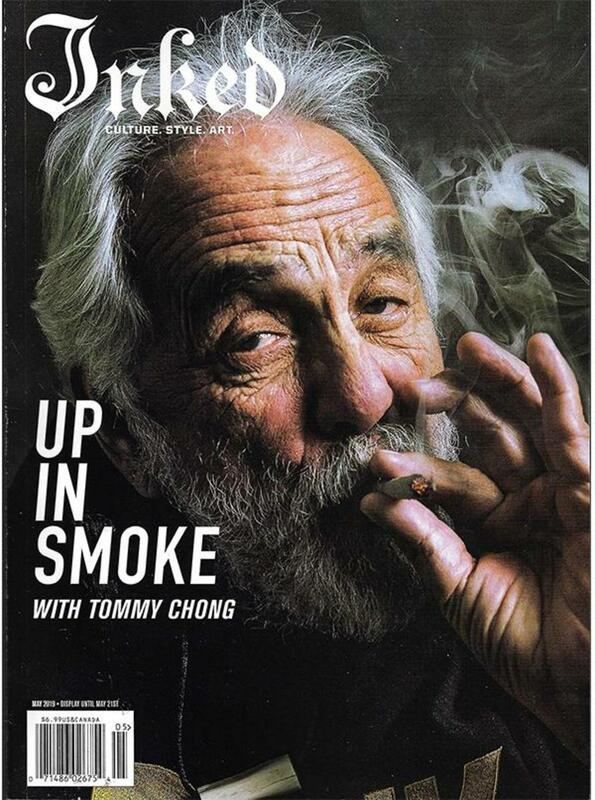 This year&apos;s Cannabis Issue is our way of bringing the best that bud has to offer to our readers. From the soil of Maine to the dispensaries on the Sunset Strip, we’ve combed through the country for the shining stars of the cannabis industry. 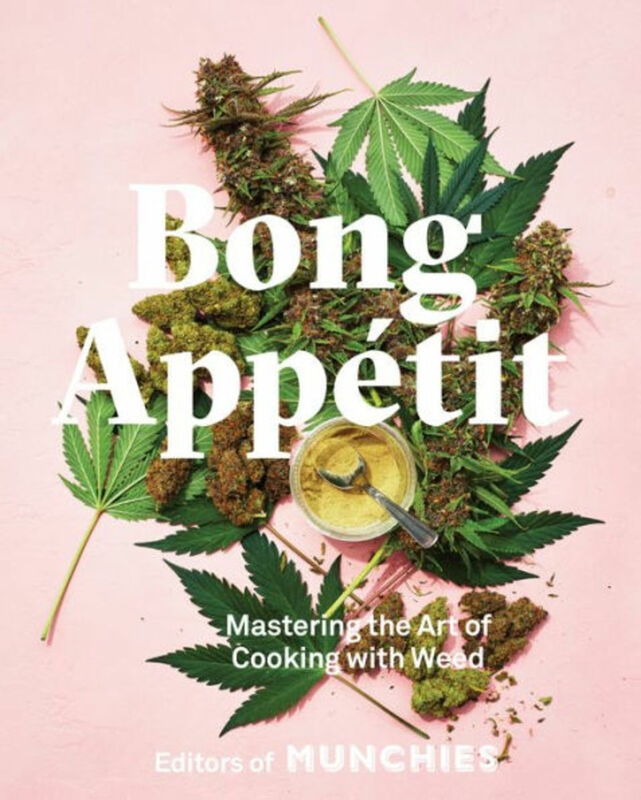 For when the munchies hit, light up the kitchen with a cannabis-infused dinner, a la Bong Appétit. Mood33 was created by people seeking smoke-free cannabis experiences to enhance their diverse lifestyles and consumption preferences. 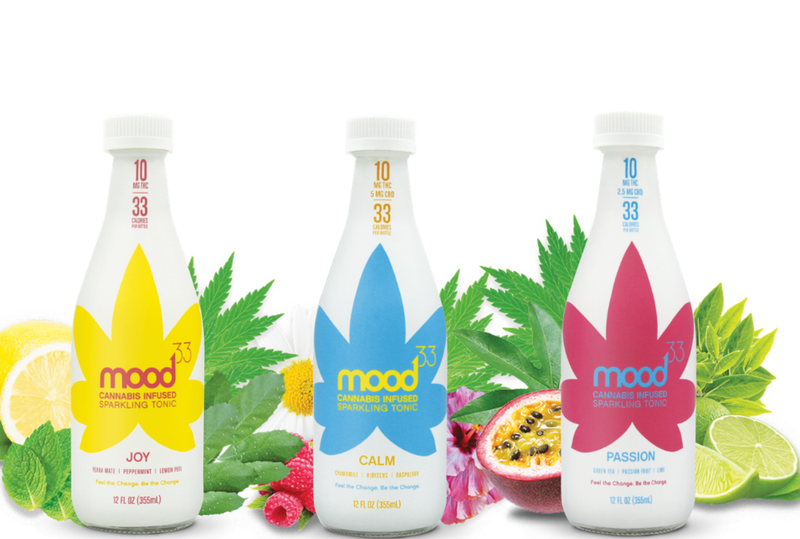 Inspired by ancient herbal remedy, Ayurveda principles and traditional Chinese herbal medicine, mood33 infusions were created for mood-based benefits – each infused with synergistic herbs and terpene blends that have been known to provide targeted benefits for wellness seeking consumers. Enjoy mood33&apos;s sparkling tonic with three mood options: Joy, Passion, and Calm. 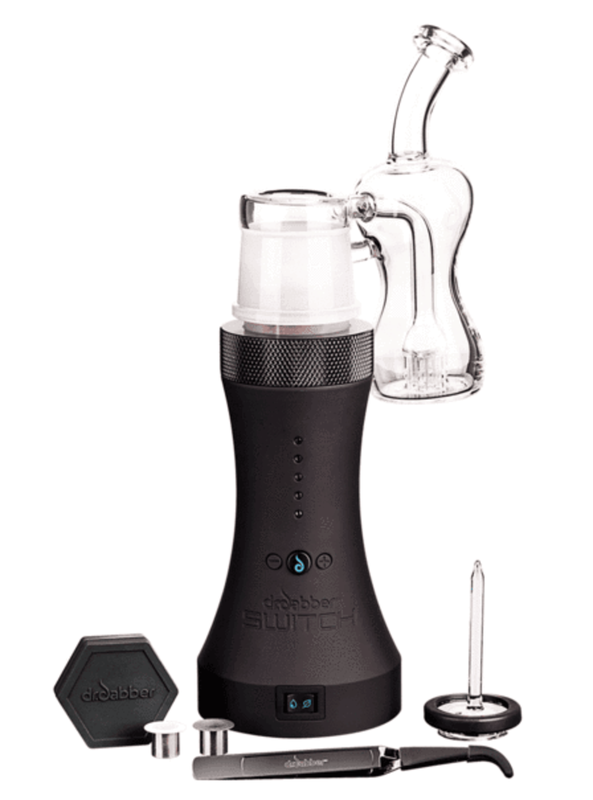 The first ever all-in-one smart electric grinder and joint rolling machine... the Otto Smart Grinder & Rolling Machine. 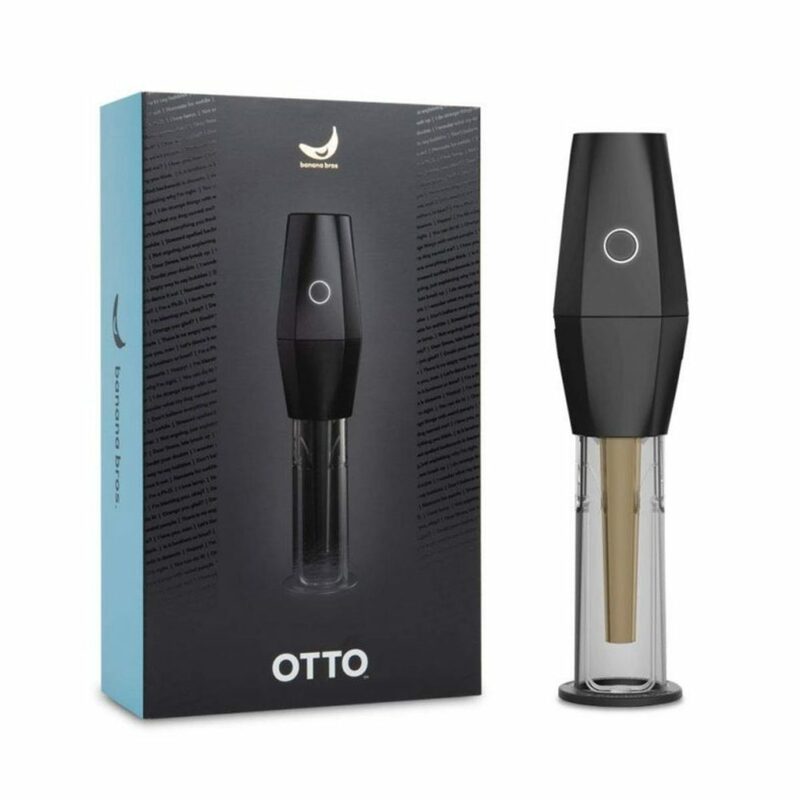 Brought to you by Banana Bros, touch a button and OTTO senses the consistency of its contents and automatically adjusts to grind your herb and roll it into a perfect cone in mere seconds. This travel-friendly smart grinder & joint roller has a USB port for easy charging, and it can grind and pack 20-30 beautiful cones on a single charge. Sharpstone has thought of everything. 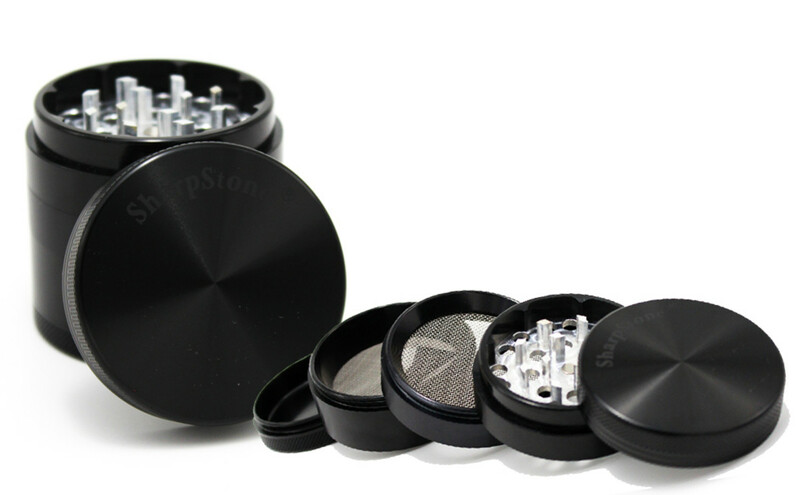 The aircraft-grade aluminum grinders come in 2, 4, or 5 pieces. You can opt for a clear top or a hard top. One of the most interesting features of all is the Hard Top 4 Piece Vibrating Grinder’s lithium battery operated vibrating function. It vibrates to encourage kief to sift down into the bottom chamber. The grinders also have magnetized lids to ensure an airtight closure. 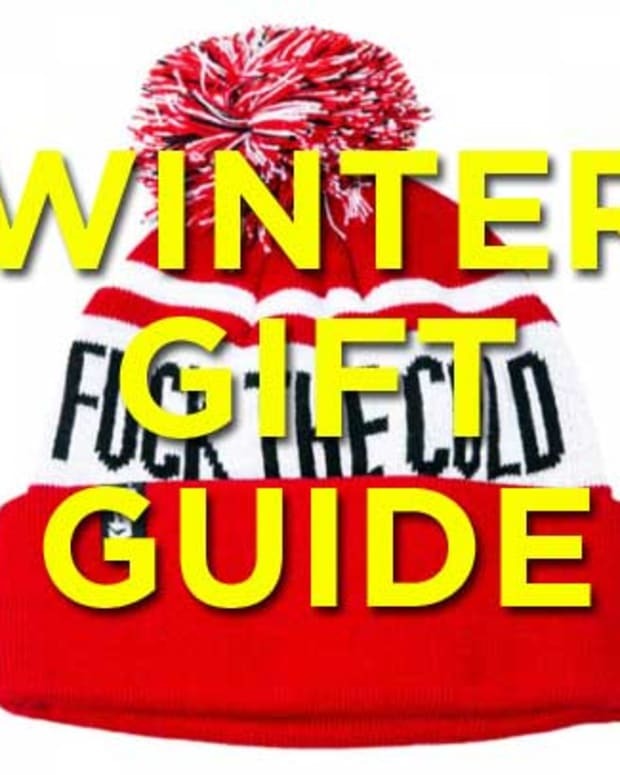 Are you looking for a novelty gift for someone who has everything? 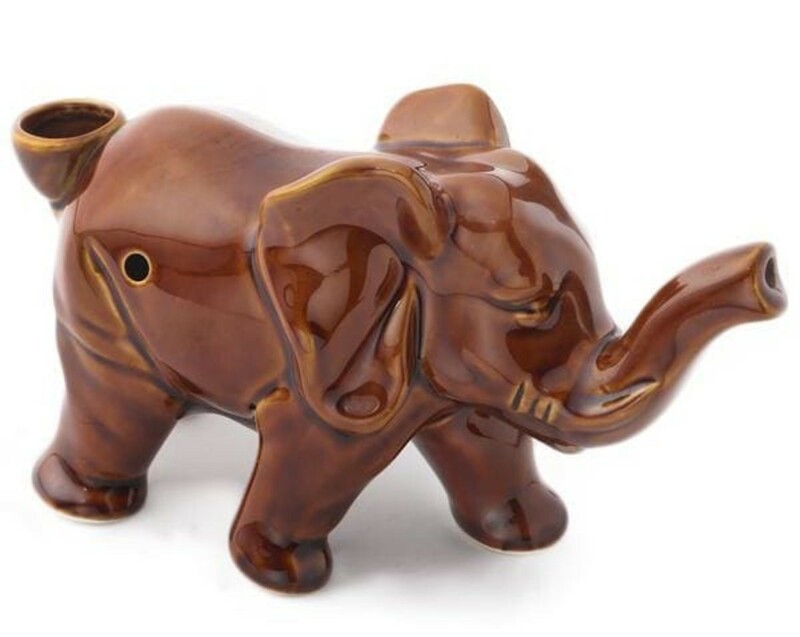 This trendy elephant pipe is sure to be a conversation starter. The carburetor-included elephant is made of ceramic and finished in a lovely glossy sienna color. 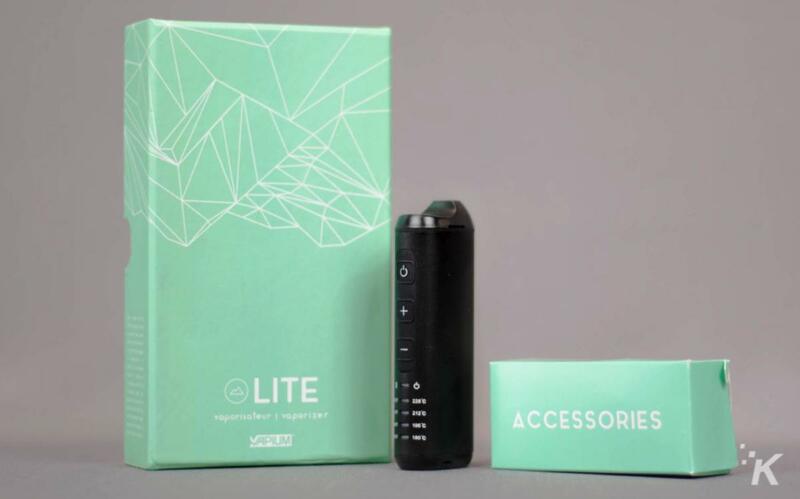 The Lite is a flower-based portable vaporizer that’s beautifully-crafted, easy-to-use & discreet. 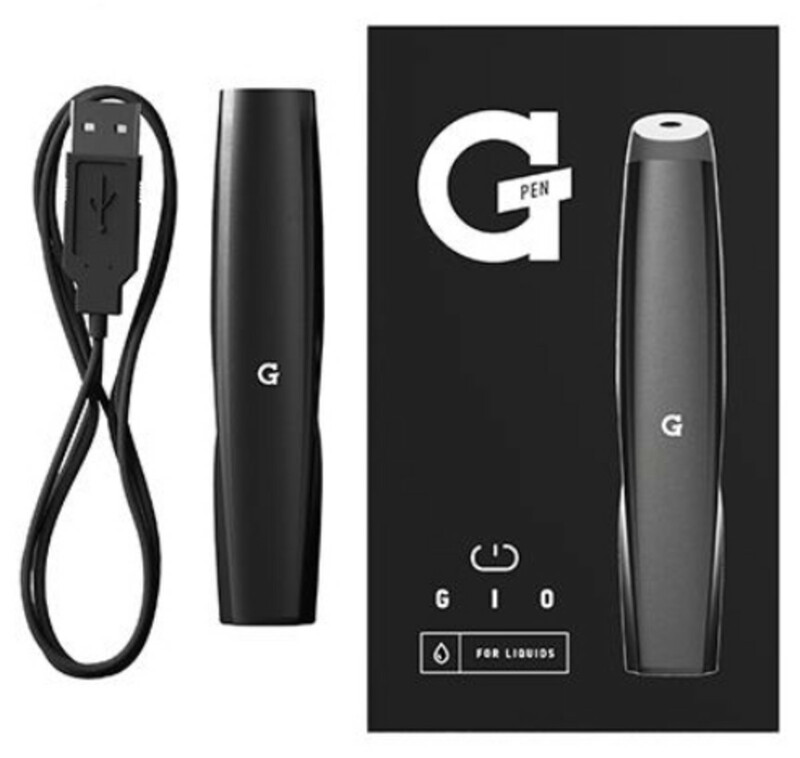 It eliminates the guesswork with displayed temperature settings and haptic feedback, and features conduction ceramic heating, a clean air path, and USB-C recharging. Need somewhere to stash your medical supplies? The Stash and Seal Mason Jar is a tongue-in-cheek way to store your supplies. This fun mason jar option is available in three versions: prescription, medical and baking supplies. Bring some nostalgia to your "supply" storage. 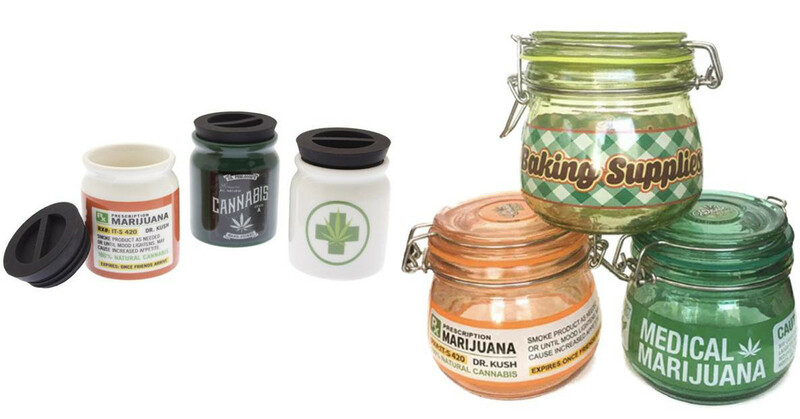 The Stash and Seal Storage Mason Jar options are made of glass, silicone and metal with fun nostalgic metal closures. For more vintage-style jars, store your favorite goodies in these porcelain/cork jars! 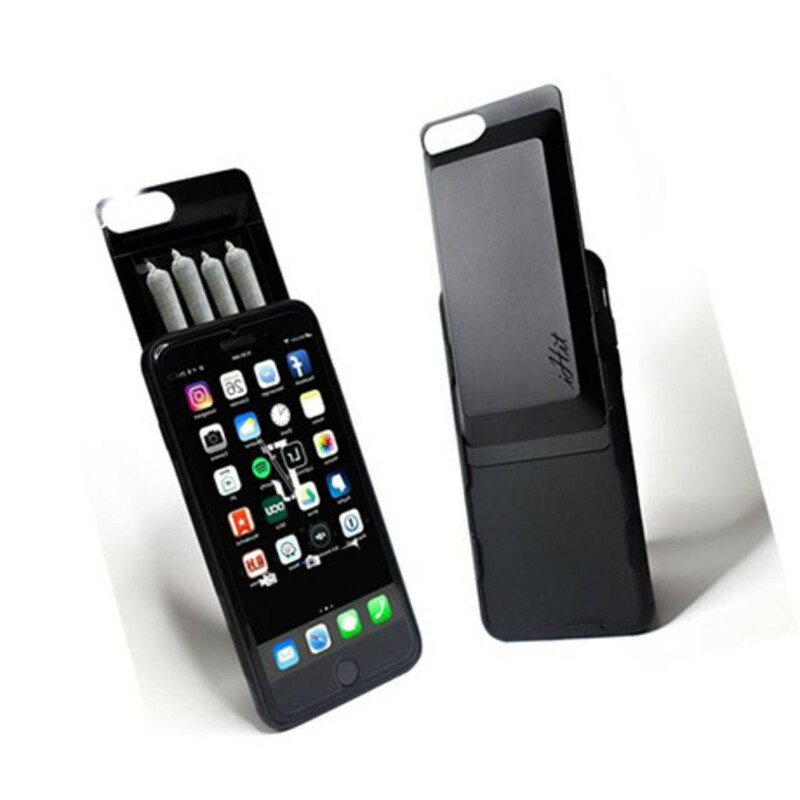 The discrete iHit phone case features a removable storage unit, designed to stash up to 5 pre-rolled smokes. The iHit locks tight for odor free use, and is perfect for concerts, festivals, camping, hiking, snowboarding, and all of life’s other adventures. 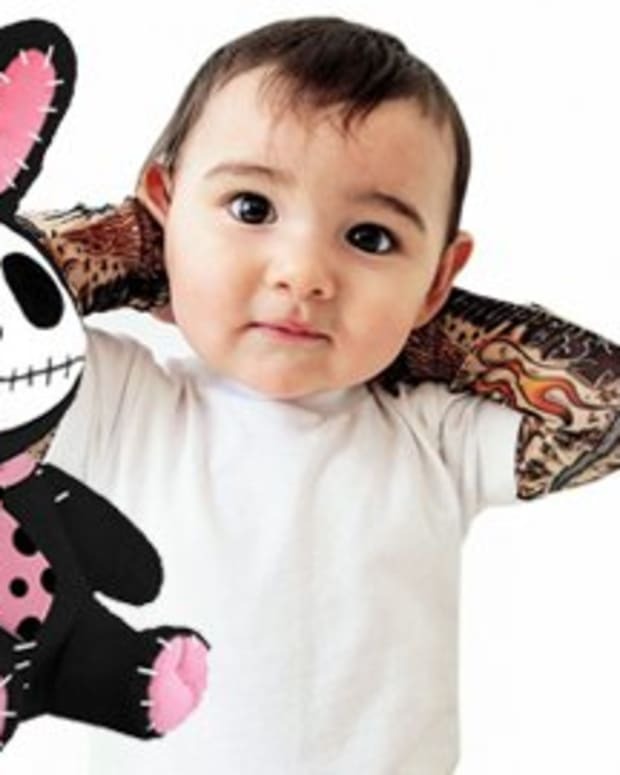 These unisex, 100% polyester smoke socks from the INKED Shop are here for lounging and lighting up. 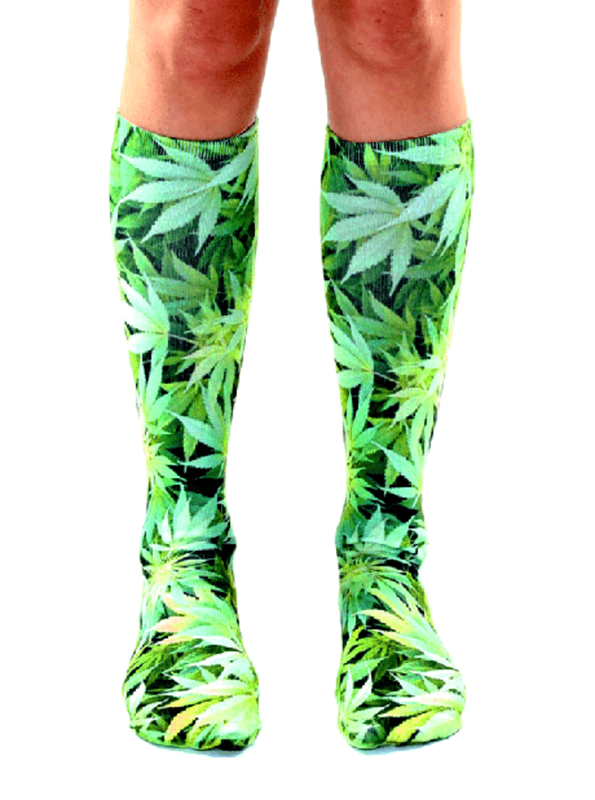 Coming in green or pink, these 20” long knee-high socks are one size fits most, but a crowd pleaser to all. 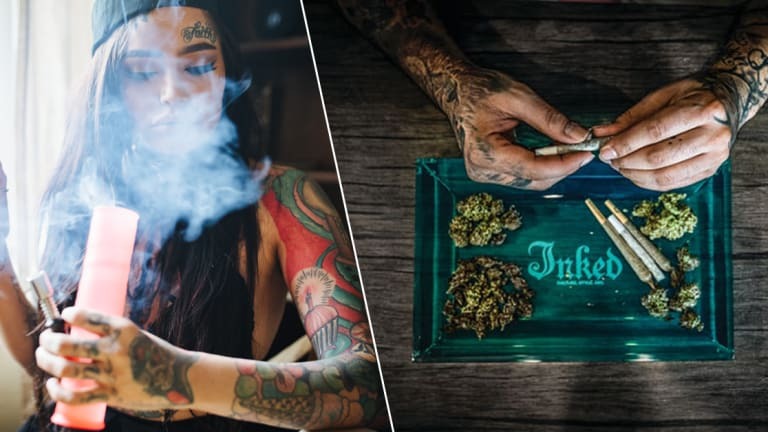 Celebrate 420 this year by hitting it hard with INKED Shop’s “Hit It” Booty Shorts. 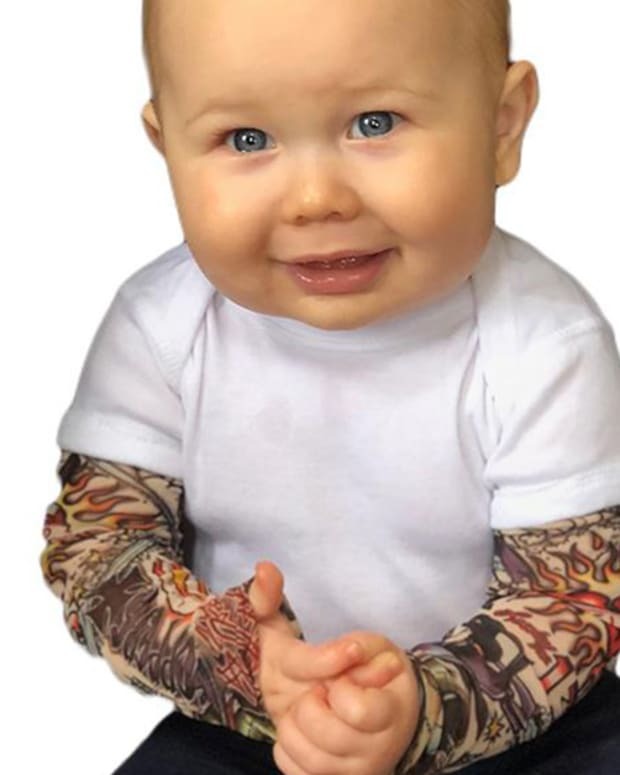 Plus use the code High5 to get 20% off. Whether you&apos;re using cannabis with THC to enjoy a buzz for your workout, or using CBD to target the body&apos;s natural aches and pains, cannabis can serve as excellent relief. 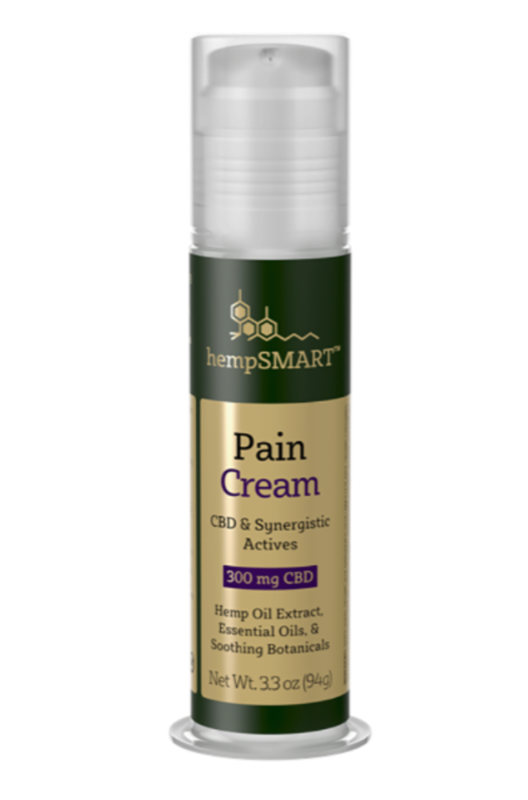 Hempsmart™ Pain Cream helps soothe sore, aching muscles, and joints with a synergistic combination of natural botanicals and full spectrum hemp extract, featuring CBD, CBG, and a broad range of active terpenes. 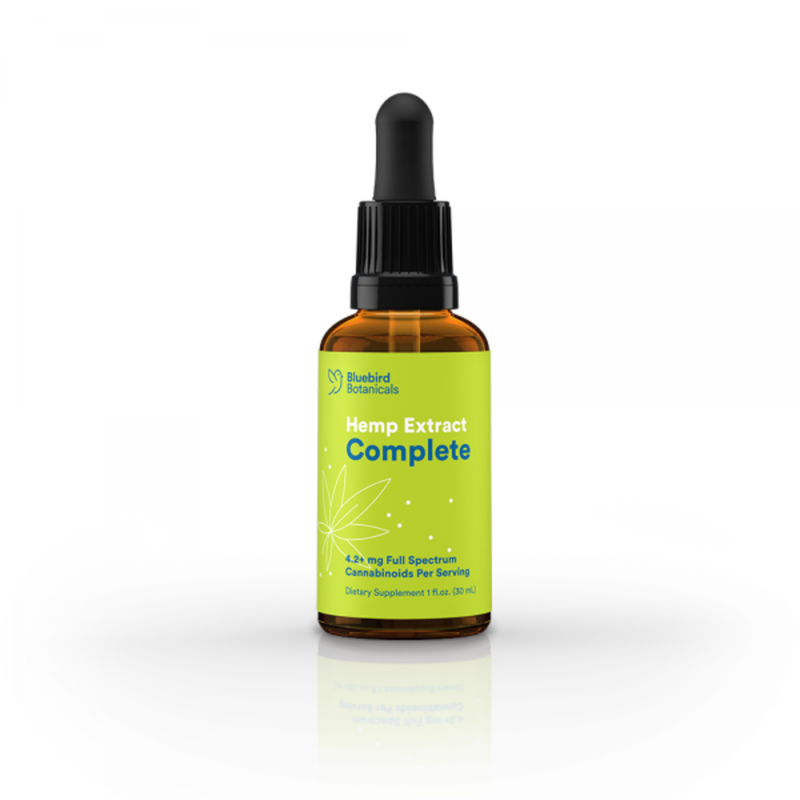 HempSmart&apos;s blend of botanicals and Ayurvedic herbs provide an immediate soothing and cooling sensation, while supporting muscle relief and promoting muscle relaxation at the site of application. Bluebird&apos;s Hemp Complete blend is a special formulation of various hemp extracts with an extra serving of terpenes. 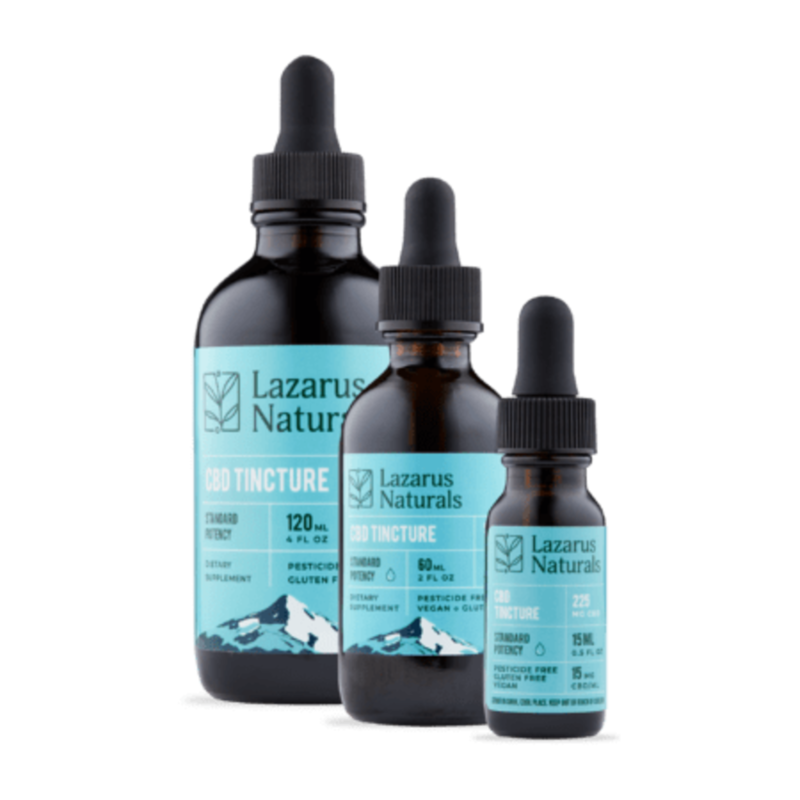 It contains 50% decarboxylated CBD and 50% non-decarboxylated (CBDA – the raw version of the molecule directly from the plant). 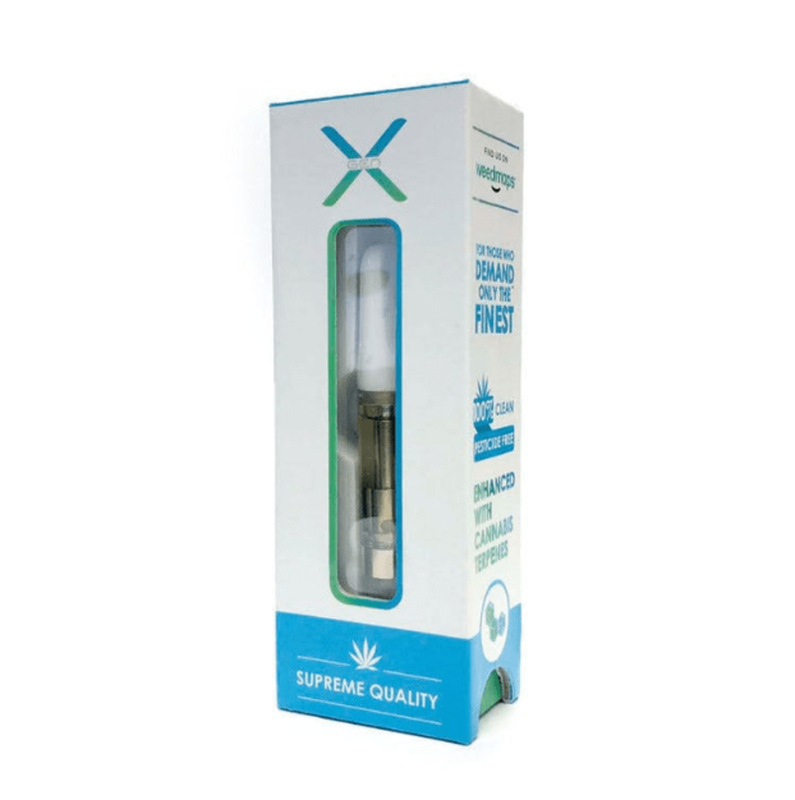 "To this, we add a steam distilled extract of terpenes – the molecules that give the smell to many of the plants we love and help contribute to the entourage effect. With both forms of cannabinoids plus the steam distilled hemp, this blend is the most comprehensive hemp product that we know of." 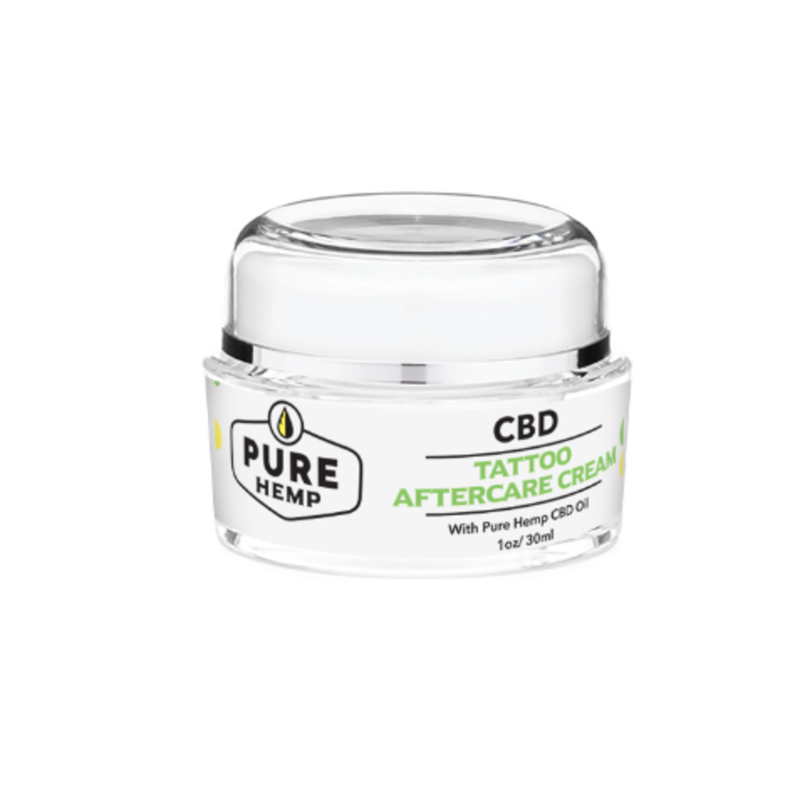 Pure Hemp&apos;s Tattoo Cream is a terrific item to buy if you just got a tattoo, or even if an older tattoo isn’t quite as bright as it once was. 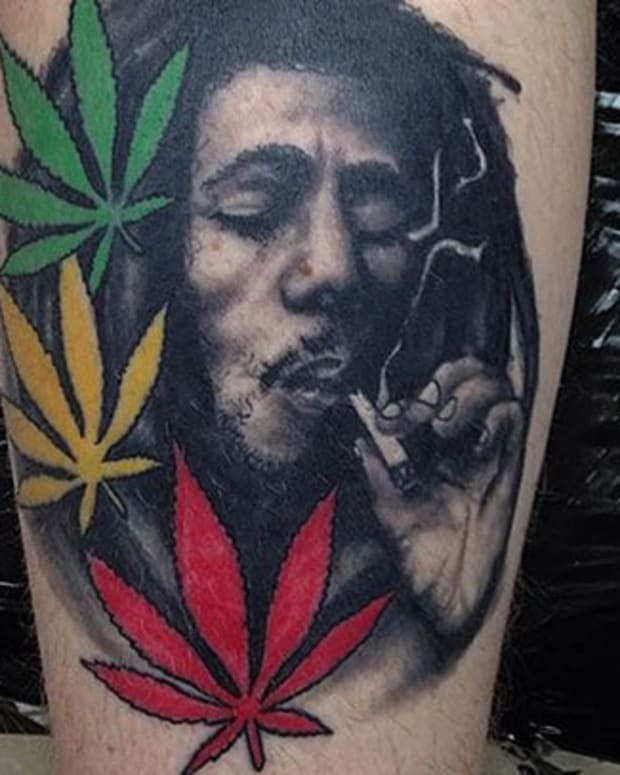 CBD infusion will help expedite your recovery, and can help protect your new tattoo from the elements. Pure Hemp&apos;s cream is the right combination of moisturizer and healthy minerals. They use Avocado Oil, which is known to act as a natural sunblock, reduce inflammation, and accelerate wound healing. 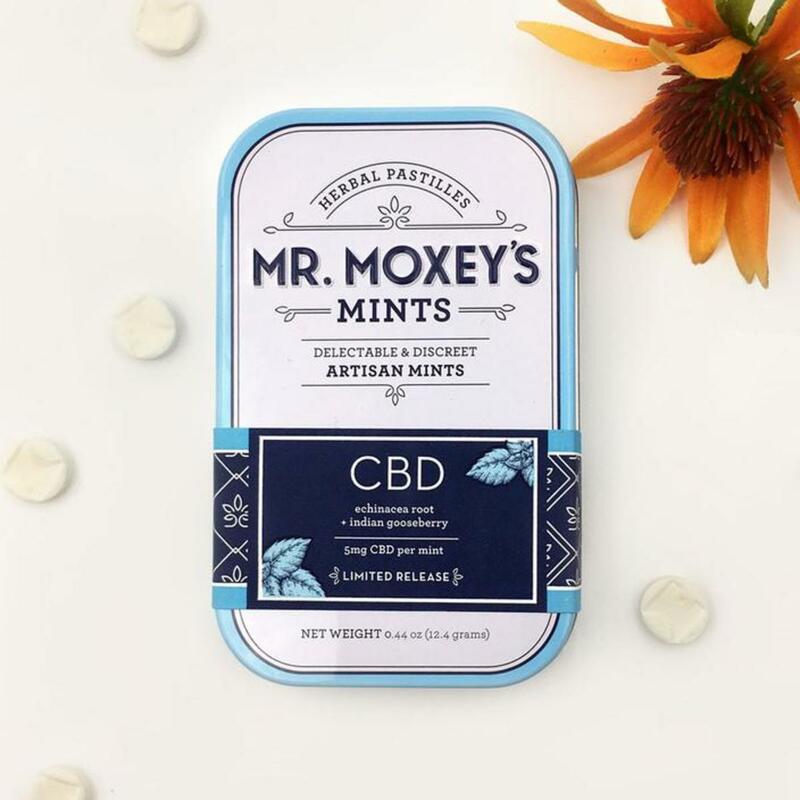 Mr. Moxey&apos;s CBD-infused mints are delectable and discreet, and support well-being with therapeutic herbs. These peppermint-flavored CBD edibles, at 5/mg per serving, are enriched with Indian gooseberry to support rejuvenation and echinacea to boost your immune system, making them perfect for when you need to shake a long day off.